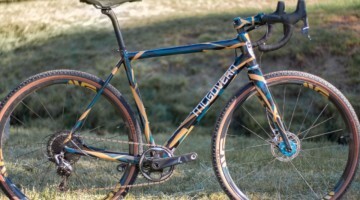 Update: Winner of the 2015 KHS CX300 Cyclocross bike announced here. 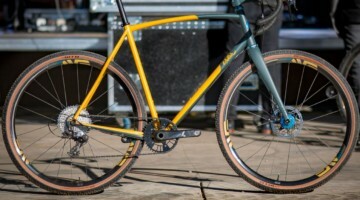 We’ve got another killer contest going, thanks to KHS Bicycles, and entering just takes a minute. 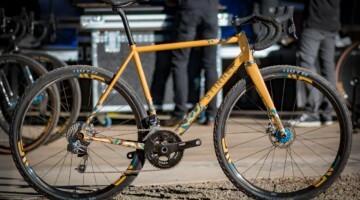 Fourteen of you will be drinking your beverage of choice in style with their 40th anniversary pint glasses, while one lucky winner will be riding in style, with the CX300 cyclocross bike, complete with Shimano R685 hydraulic STI 11-speed levers and RS785 hydraulic disc brakes. 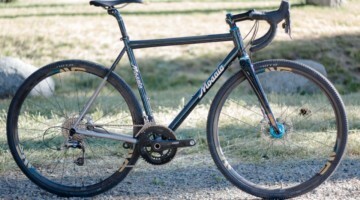 We took a look at a few of the 2015 KHS cyclocross and gravel bikes, and came away impressed with the lineup, and one of you will likely be more than impressed as you pilot the 2015 CX300 towards countless finish lines and mixed terrain adventures. 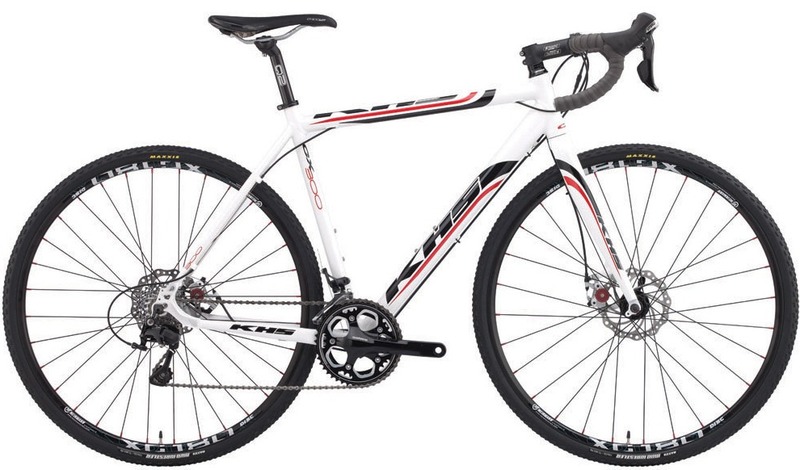 Win a KHS CX300 cyclocross bike, complete with Shimano RS785 hydraulic disc brakes. Entering takes less time than it took to read this post, and you can earn more entries each day as we change up the questions and draw pint glass winners, so enter now and often! I guess this is only for US readers? The bike, yes, but pint glasses? KHS might ship. Give it a shot. Note, we made a time zone error and it ended prematurely while many were sleeping and it’s fixed. Enter now, last chance! Cool! A free pint glass! How do I collect? Congrats! You’ll get an email after all winners are picked. Where do you live? Maybe we can get a contest going in your ‘hood.